Texas Hold’em Poker holds the credit to be the famous one, from many poker game variations over the years. All global marquee competitions feature a game in this variation of Poker. The rules of the game are simple at first sight, but as it gets on a higher-level play, learning it can become complex. 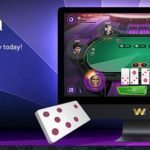 We have discussed the basic terms you must know when playing Poker in w88. While in this article, you can apply them to understanding while learning Texas Hold’em. For starters, you must know that every time the game starts—you are dealt with two-hole cards to make the best five-card hand. 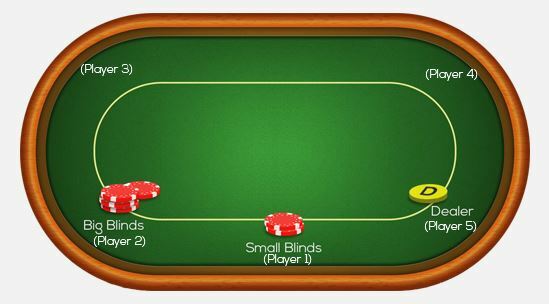 The game operates in a clockwise rhythm around the table, and those who are on the left side of the dealer is required to start an action by posting a small and large blind to begin the betting. 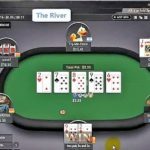 From there, other players will make the initial actions that will occur during the preflop, the turn, and the river until the game reaches the “Showdown’. 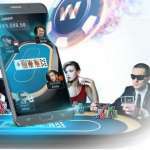 The button identifies the player who will act as the dealer. Dealers in poker can also be players in the game. In Texas Hold’em, the last active player nearest to the button will receive the last act of all post-flop bets during the game. 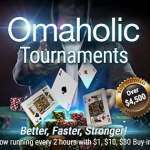 Playing Texas Hold’em online and in person is different. Everyone usually takes the role of the dealer in personal playing. Once each hand is completed, the button will rotate one position to the left. 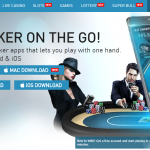 When playing in a face to face game, it is advised to pick a great dealer to manage a game. 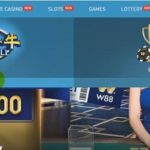 The dealer button will announce who are the first players should start wagering with the small blind and big blind. This will also identify where would the dealing of the cards starts. The player to the left of the dealer is automatically the small blind and will receive the first card. The dealer will pitch the cards around the table still in a clockwise gesture in each player until everyone has received two cards to start the game with. 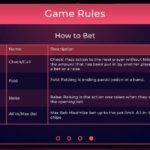 Two players in the game need to post blinds or force bets before each round in order to begin the wagering. The game would be dull and boring if these blinds are not present, as no players will be required to put some money in the pot. It’s a rule that blinds should be increased throughout the game, if the players had also increased. The main objective of every game, just as well as poker is to win. Each player will be given two cards face down, and they are called the Hole Cards. Each player will keep these cards hidden from other players until the betting rounds are over, this round is called the “Showdown”.The game begins with two community cards, then five cards placed in the middle of the table to be paired with each player’s two-hole cards. The five community cards are placed in the middle of the table. They are categorized as the flop, the turn, and the river. The Flop is where you can find the first three community cards. The Turn is where the one additional card is placed. The River is where the last card is displayed. Now, the five cards are visible to each player. Once these five cards are turned face down, it’s the best time for players to make the best five-card combination from the seven cards. You can make this possible by comparing both of your hole cards with the three community cards. If you got the best card combination, you will win the pot. The pot where you can find all the best have been placed in that hand. The game is divided into three four betting rounds. This takes place after each player receives a 2-hole card each. The first player to make an act or move is the one on the left of the big blind. If you are the player, you have three options to make, such as Call, Raise or Fold. When you call, you should match the big blind’s amount. If you make a raise, you should increase your bet. Or you can choose to fold, to end your chance of winning with your current hand. The raise amount depends solely on the game being played, but in general rule of poker, the raise should be at least twice the big blind amount. However, there are certain limits in taking a raise. One is the Limit Hold’em, where you can only raise depending on the big blind’s amount. Second, the Pot-limit Hold’em, you can do a max raise of the pot size, which sums the total bets that have been placed at that time. 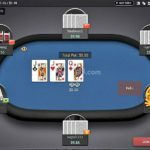 After the pre-flop betting round has been completed—it’s time that the second round of betting occurs on the flop. This happens after the three community cards have been dealt. From this period of the game, the actions will begin with the first active player on the left of the button. 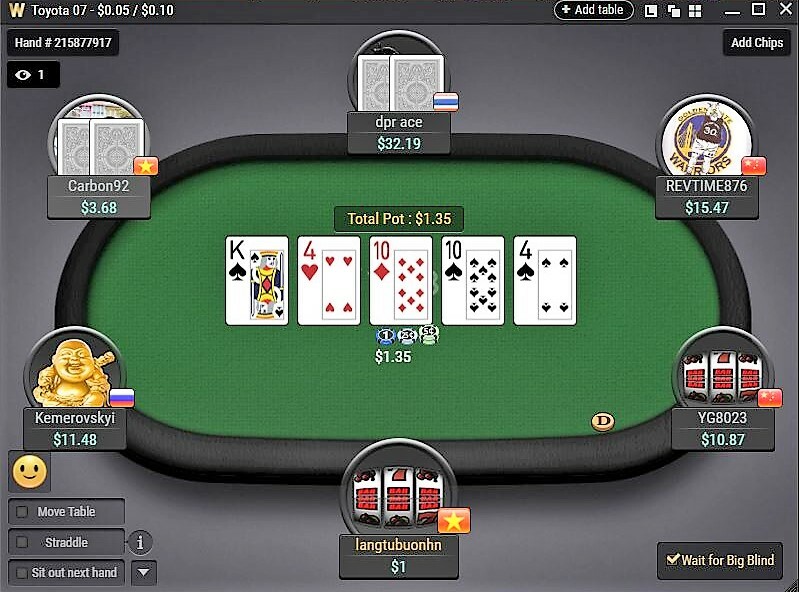 The player has the options to bet, call fold or raise. the active player on the left of the button can check if no betting action has made before. A check also means “to pass the action” to the next player in the hand. Tthe active player on the left of the button can now check if no betting action has made before. A check means “to pass the action” to the next player in the hand. It’s the turn of the turn card to be dealt face up after all the bets have been placed on the flop. After showing the card, another set of betting takes place. Players have the same set of options, to bet, call, fold, raise or check. It’s time of the game that the “River” Card will be shown. This is usually followed by the last betting for the round, which again the players can Call, Raise, Fold or Check. After all the betting action is finished, the players with active hands into their hole cards can now reveal their card holdings. This is called the showdown, by this round, the player with the best combination of five best cards wins. Go Get ’em, Texas Hold’em! Texas Hold’em is a game anyone can master. 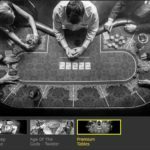 But once you get a better grasp on this basic rules and guidelines in playing the game as a beginner—it will be easier for you to adjust and improve your poker skills. Keep these rules in mind and follow the basics, but remember to bet wisely with each community card dealt in order to get the best five-card combination of victory.